July | 2014 | Larry Montz and Larry & Daena DO VEGAS! After a decade, Daena Smoller and I are returning to HealthyLife.net – All Positive Web Talk Radio, with a brand new show… and this time, our focus is everything awesome in SIN CITY! 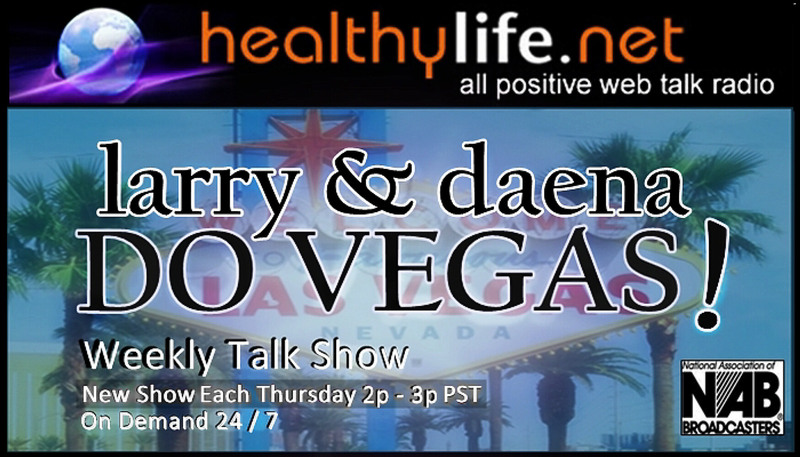 “Larry & Daena DO VEGAS!” premieres September 4, 2014 with encore presentations each week and access to 24 / 7 on-demand at HealthyLife.net.